Closeup Shot Of White Badminton Shuttlecock On Green Court. Lizenzfreie Fotos, Bilder Und Stock Fotografie. Image 116539908. Standard-Bild - Closeup shot of White badminton shuttlecock on green court. 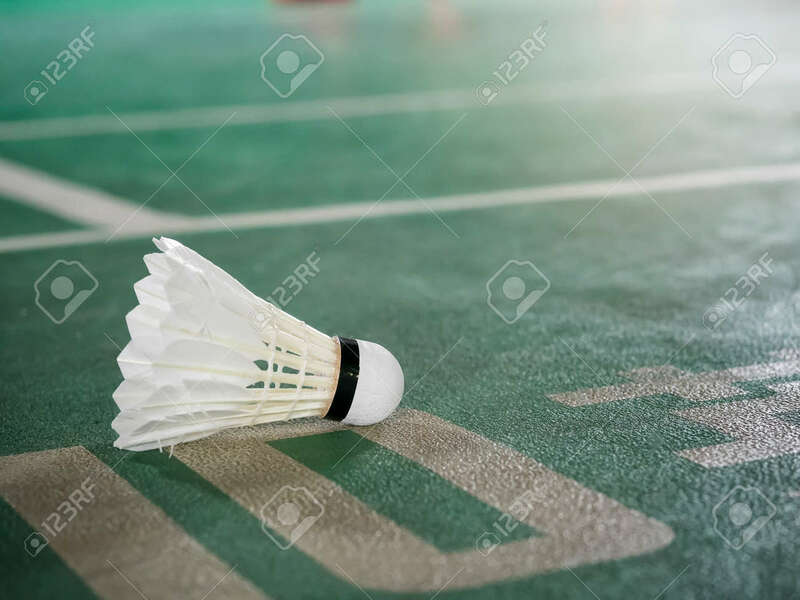 Closeup shot of White badminton shuttlecock on green court.